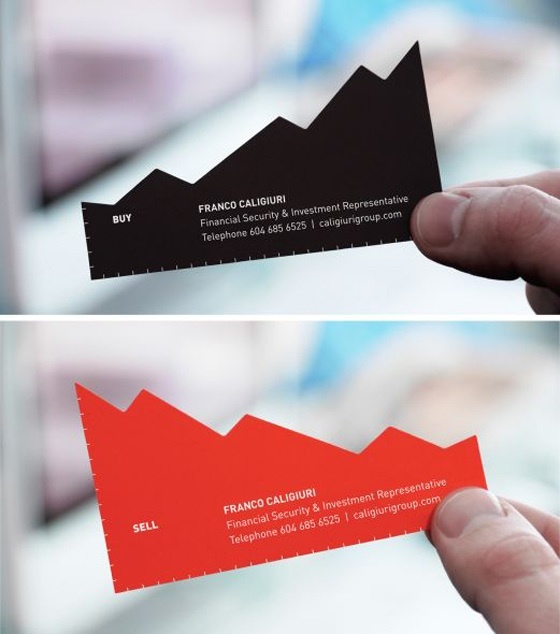 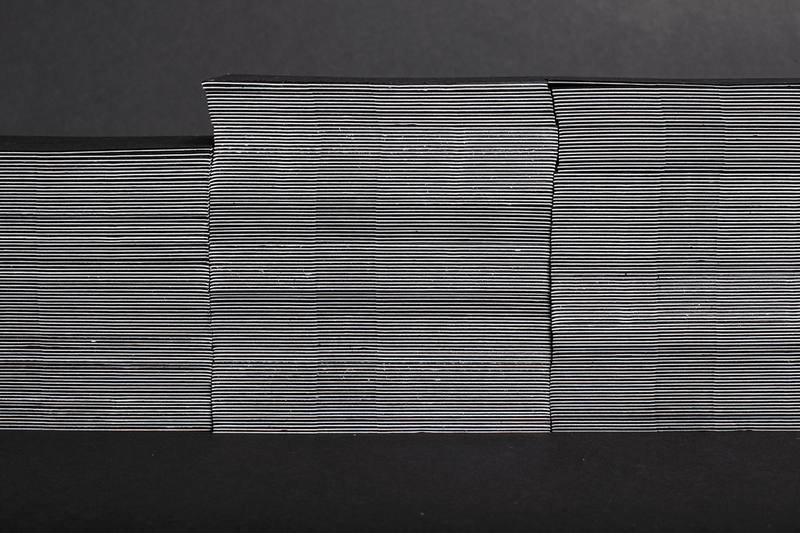 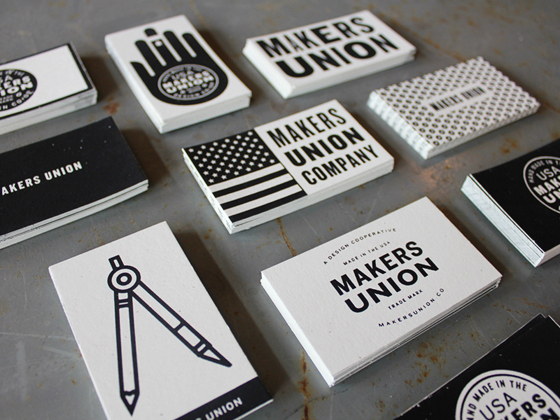 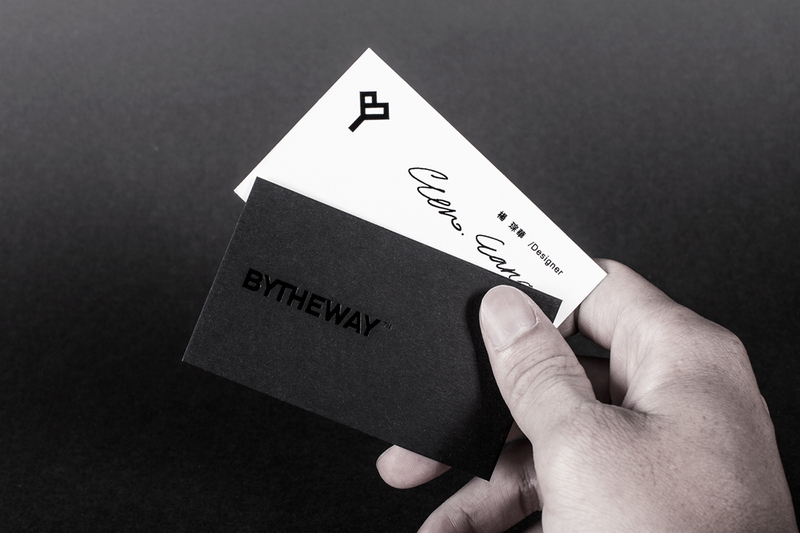 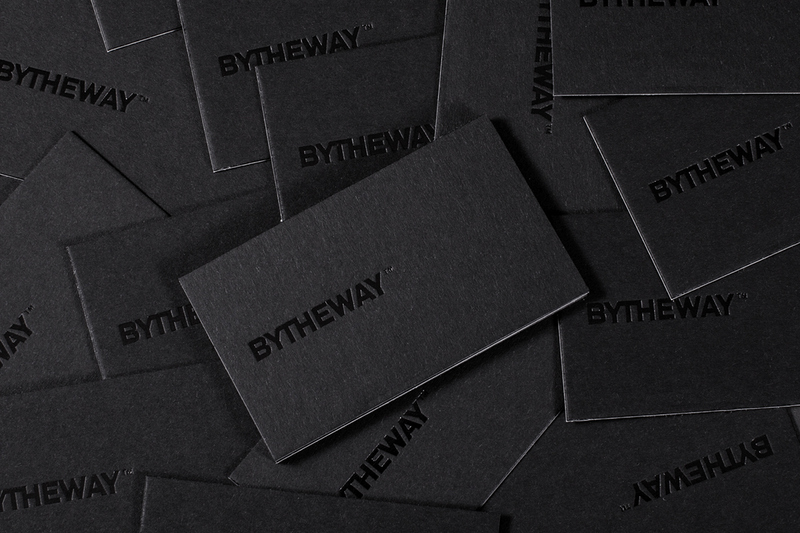 These black and white business cards were designed for ByTheWay. 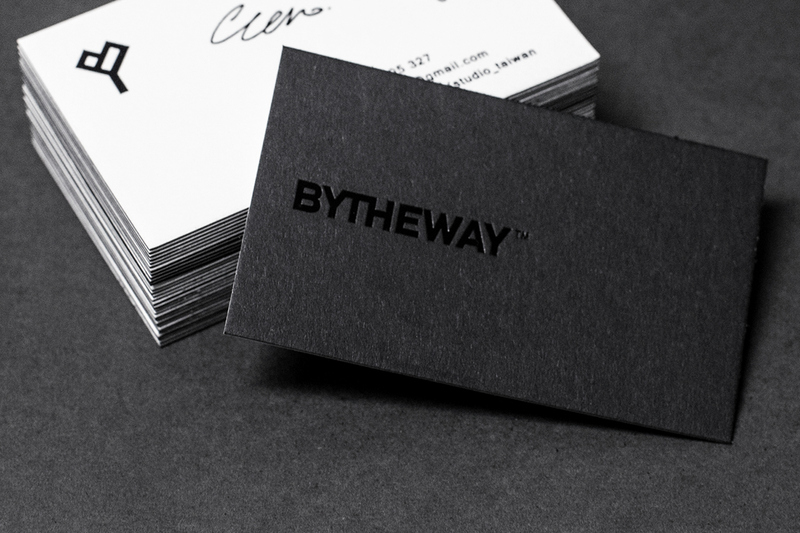 The logo has a nice spot UV finish which makes it shiny. 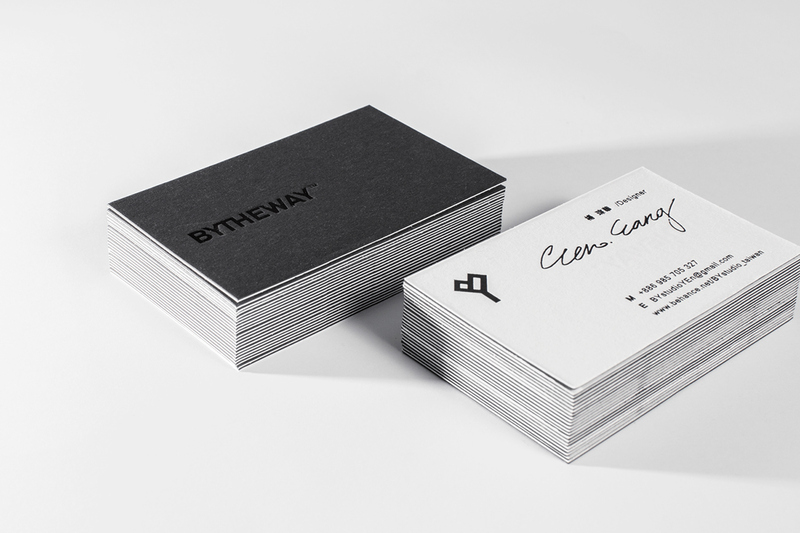 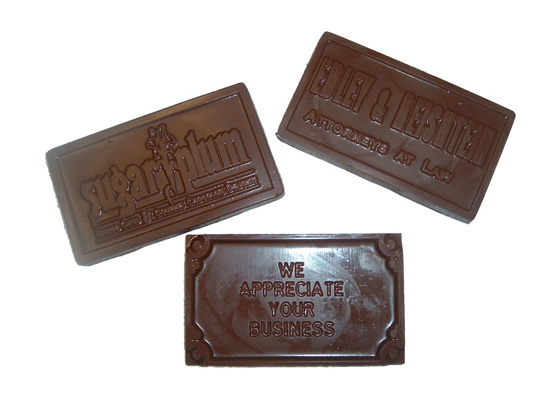 Along with the black back side of the card it really has a professional and premium look. 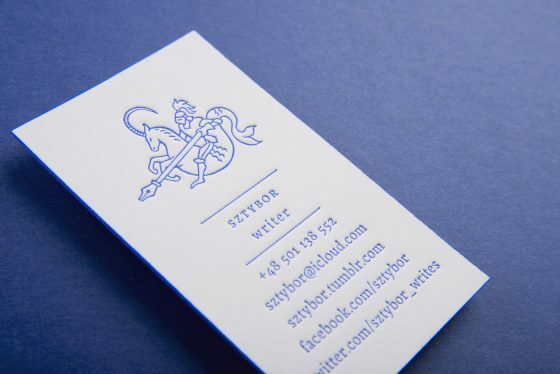 The front side of the card is white and has the contact info. 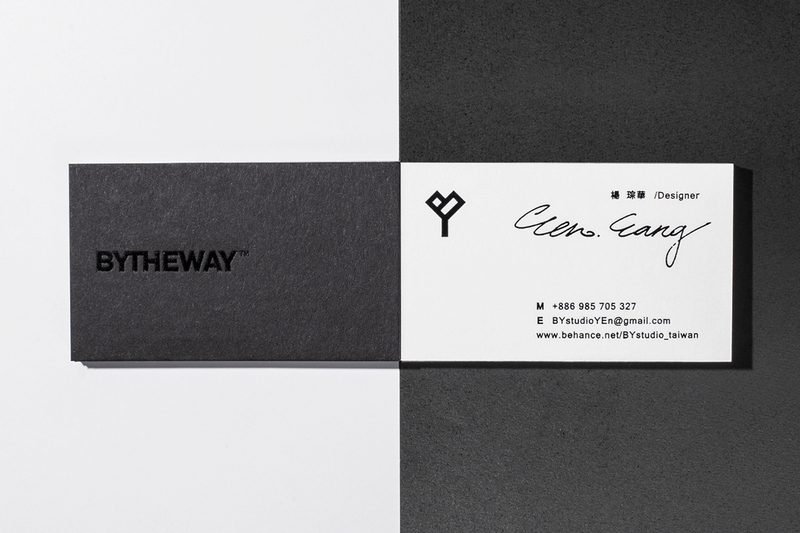 Very nice and creative work by BY studio from Taiwan.